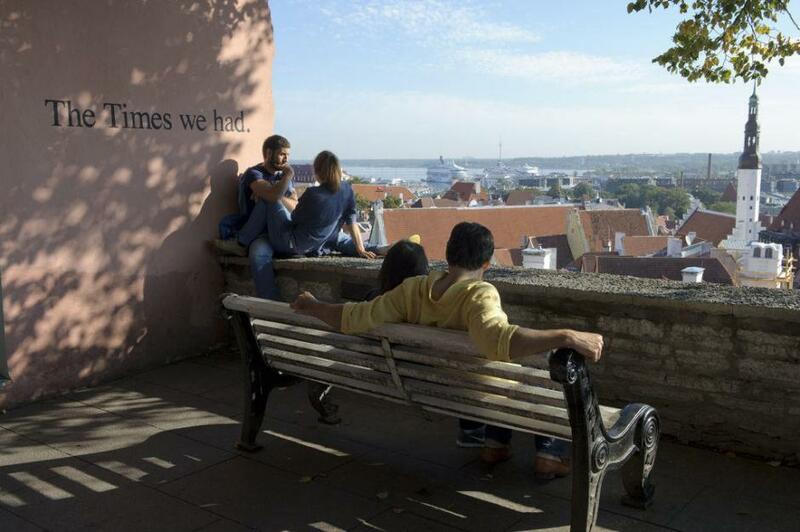 Over the years Estonia has welcomed more and more international students. What are the reasons behind that? Do they like it in Estonia and how do they spend their time here? This article tries to answer all of these questions. According to the Archimedes year book, in the academic year of 2014/2015 there were 2,887 degree students in Estonia. The number of international students increased by 33 per cent. 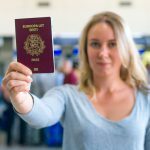 There are 101 different nationalities studying in Estonia, the most come from Finland (1,294), Russia (230), Turkey (112), Georgia (110) and Latvia (101). First, Estonian universities have done a great job with partner universities implementing new contracts and projects. Students appreciate our academic conditions, infrastructure and learning facilities. The officials at “Study in Estonia” have also done a great job at marketing. They have made a mobile app for international students called “Survival Guide in Estonia” and started producing webinars that popularised learning possibilities and life in Estonia. Apart from the new and dynamic web page, “Study in Estonia” initiators took part in international higher education study fairs in Finland, Russia, Georgia, Turkey, China and India. When it comes to India, “Study in Estonia” was cooperating with other Baltic states, organising an info day called “Study in Baltics” in New Delhi. 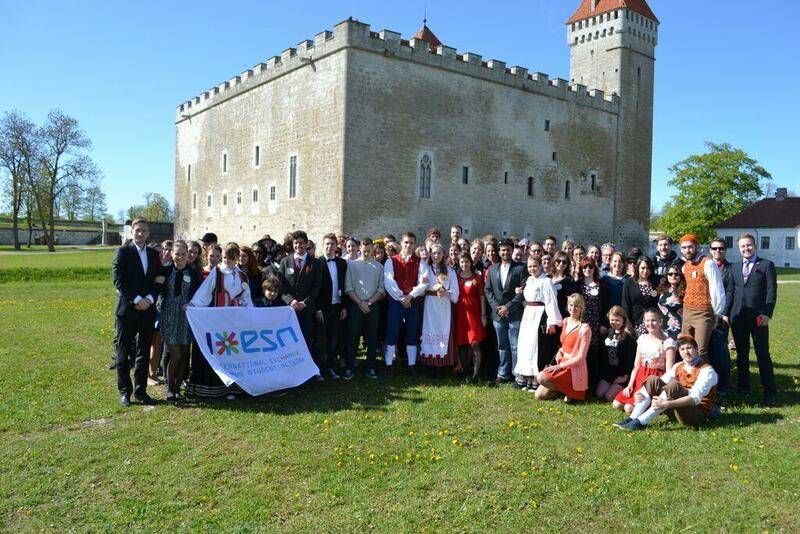 This writer has been a volunteer in a local branch of the Erasmus social network, ESN Tallinn, for many years. 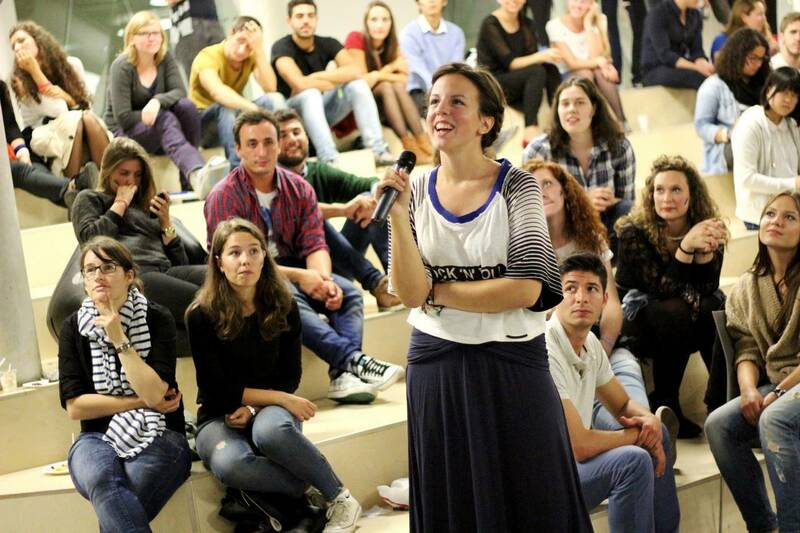 Erasmus is an exchange programme for students, scholars and internees. The organisation consists of people who organise trips, events and happenings for international students. 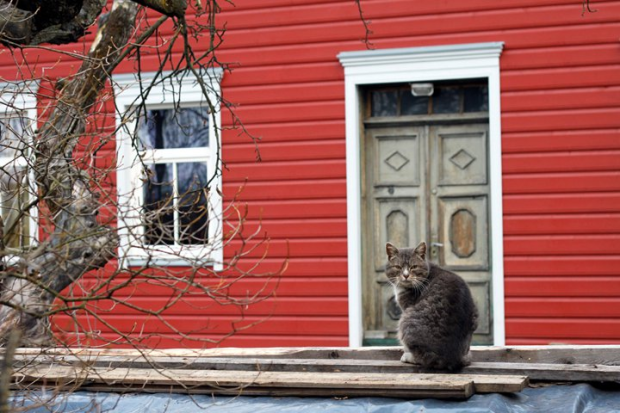 Apart from many professional skills and contacts, the Erasmus experience has given this writer insight on how foreigners see Estonia. There are many reasons. 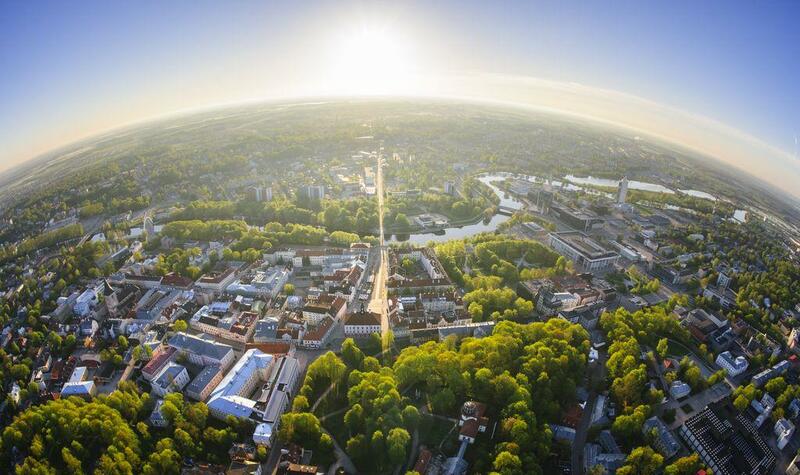 People from southern Europe or Latin America come to Estonia usually because it is totally different. They have palm trees and beach parties; we have snow and Christmas trees. 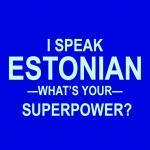 These are some of the impressions by foreign students who have chosen Estonia. A lot of students actually preferred Scandinavian countries, but after realising it is not possible to go there (financial reasons, school requirements and competition among students) they come to Estonia “because it is almost like Denmark”. Many students come here for degrees associated with IT, due to Skype and other success stories associated with e-Estonia. Cyber security is also very popular. Medical students go to Tartu, because of the quality of our medical education there. Some come to Estonia because it is weird and different. 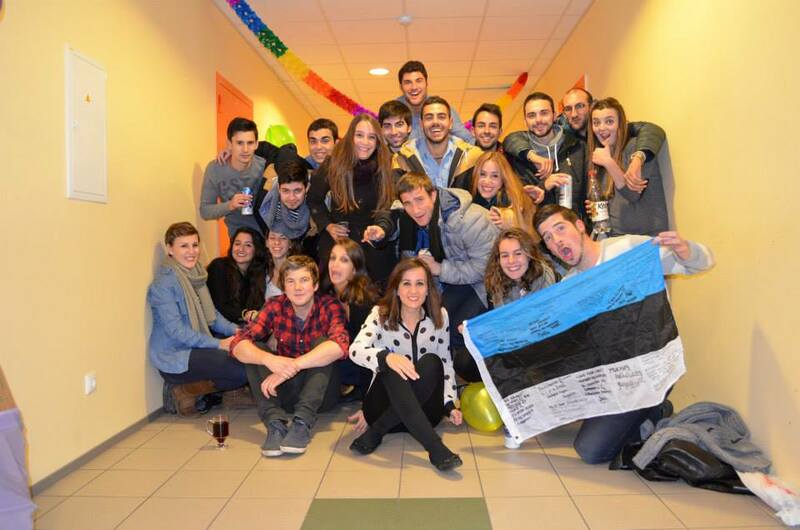 For example, Spanish exchange students really seem to like Estonia for those reasons. 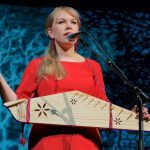 I have also witnessed a lot of word of mouth approval, where a student who has been in Estonia, inspired his or her friend to come next semester. And – some come here for the blond-haired girls! Well, hedonism plays an important role in Erasmus and in youth in general. We are still a YOLO-generation (“you only live once“). 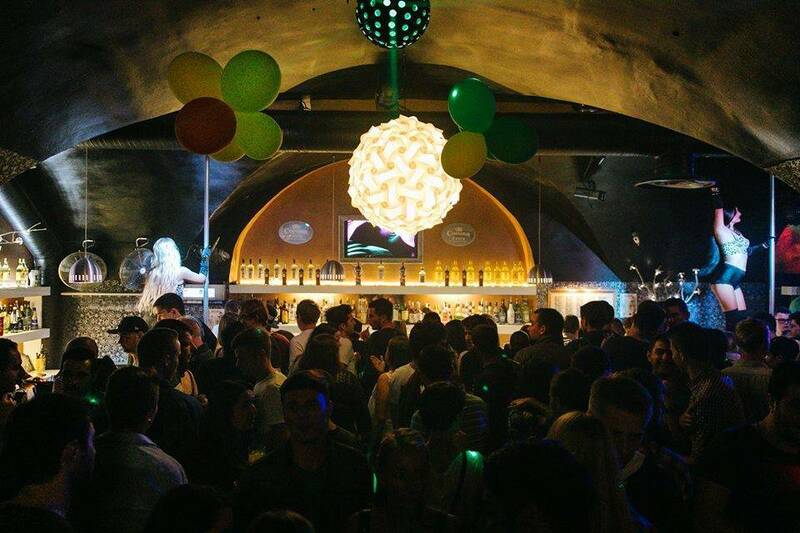 The most popular day for Erasmus students is Wednesday, where majority of them go to Club Mynt in the Old Town. Cheap drinks and horrible music – the two factors that make one wait in line for an hour, if needed. This place also fuels international love – as well as gossip and drama. Many different nationalities find each other there – for example, an Estonian party host and DJ found his Hungarian wife here. Another one – a French Erasmus student – found his Estonian girlfriend – they have now started an international travel company that provides international students’ trips to Finland, Moscow and St. Petersburg. Do they only party here? No, there are many serious internationals, who do not go to parties at all. They take their job, internship, school seriously. A lot of them even join ESN to develop leadership skills. Many of them go on a trip to southern Estonia, take part in language tandems, and write for university newspapers. For example, the Studioosus – the newspaper of Tallinn University of Technology – has had an international section for the past three years. Artistic students from Estonian Academy of Music and Theatre organise their own small concerts. Some go to movie nights and learn about “Singing Revolution” and listen the interview with conductor Hirvo Surva. 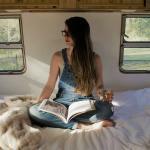 Creative ladies are keen on getting inspiration from wooden houses in Kalamaja. Some of them find trippy and strange clothes from local second-hand shops, some go for picnics and different surroundings in Rummu, a former mining site, now resembling a blue lagoon. Apart from enjoying the tranquil atmosphere of Kadriorg or jogging along the sea promenade in Pirita in the Estonian capital, many people travel to St. Petersburg and take part in ESN trips to Rakvere, Tartu and Pärnu. 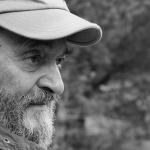 Very popular are trips to Paldiski, to Lahemaa National Park, different bogs and even mushroom and berry picking events! The coolest event in an academic year is the “Estonian Wedding”, where 80 international students play out the traditional local wedding. Everyone has chosen a role – from the bride to the grandmother, from the groom to a childhood friend. Many years, even “the couple” did not know each other before the event and complete strangers married in an Estonian way. In 2015, however, a real couple got married. They also had to go through different rituals from cleaning the fish and peeling potatoes to changing the diapers and drinking vodka. This year, the “Estonian Wedding” will be Seto-style instead. Some international students also fancy sporting events. A guy from Germany might chant for “Eesti” (Estonia) when the national football team is fighting for European qualifiers. Do they like it here? The majority will not get obsessed over black bread, but many will miss “kohuke”, a curd snack. Vana-Tallinn, the most famous local liquor, is so-so for most, but there are people who love it so much here that they write an article about it. Is it all so lovely? No. Every country has its issues. It is not just an Estonian thing, it is just life. 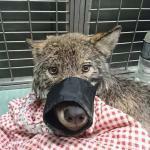 One of my Greek friends was beaten up so badly two years ago that he was taken to hospital. One Spanish guy was attacked a year ago. The biggest problem, however, is a phenomenon called “international students isolation”. This is an issue with every destination country, where international students hang out with only international students. An Italian might learn Spanish or even Korean, but not Estonian, since they might spend time with only those nationalities. It was the same in Cyprus, where I did my Erasmus. This isolation might mean a situation where an international student spends a year in our country and ends up leaving from here, while not knowing anything about our culture, music or the meaning of “aitäh” or “palun” (“thank you” and “please”). I might generalise, but Estonians tend to be more distant and silent, so sometimes foreigners are afraid to make first contact with us. How could we make it work better? First we have to hope we will have more international students in Estonia and they will show interest coming here. Secondly, majority of universities should have “international clubs”, where Estonians could meet, mix and mingle with other nationalities. It would also be a place to practice one’s communication, leadership and organisational skills. Companies could reach out to universities and offer internship positions. 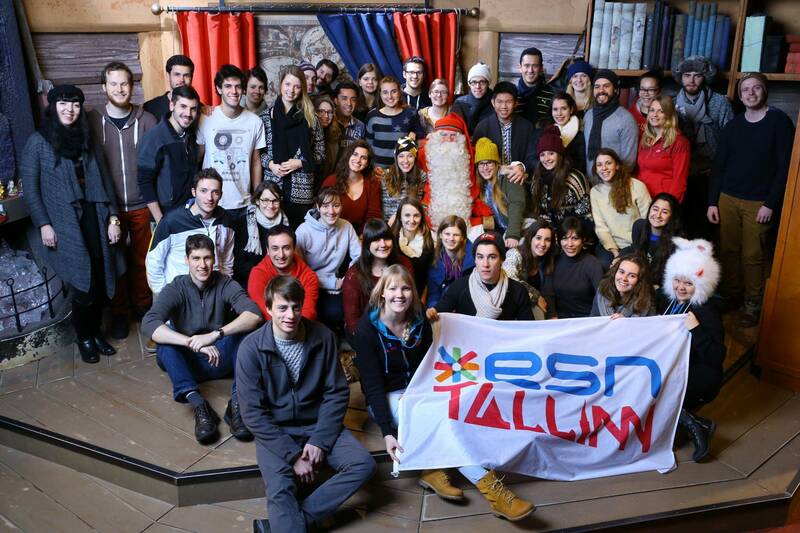 Some companies have contacted ESN to offer study or field trips to their company. It is a great, cost-effective way to spread the word and also find new workers. Furthermore, it is a perfect way to bring in new ideas and practices. By the way, students from the European Union can do an Erasmus internship – their salary is provided by the EU, so the company can get a worker for free. All in all, it seems universities and the “Study in Estonia” promoters continue their hard work. This means we will welcome more international students. Hopefully all the international clubs will continue to work efficiently as well. But how can we, as regular citizens make their stay more convenient? Give your opinion on the comments sections. Cover image by Thomas Haltner. Krismar Rosin is a young Estonian journalist who has written for various Estonian newspapers from Tartu Postimees to Sirp. He has been Erasmus student twice – in Cyprus and Portugal. He is currently attempting to publish a book about his Erasmus experience in Cyprus.